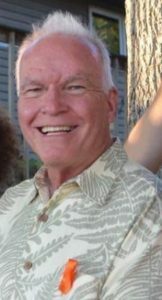 Vail pioneer Steve “Louie” Boyd passed away peacefully from pneumonia and complications from melanoma cancer on the morning of Friday, Aug. 3, at Vail Health Hospital. He was 82 years old. Steve Boyd was born Ellsworth LaRue Boyd on July 15, 1936, in Hudson, Ohio. He attended Western Reserve Academy and graduated in 1954. He immediately came to Colorado, where he attended the University of Colorado until 1957. In that year, he moved to Aspen full time and became a ski patrolman at Aspen Highlands. Steve married Mary Jo Higginbotham in 1959, and they had a daughter, Jodi, in 1960. 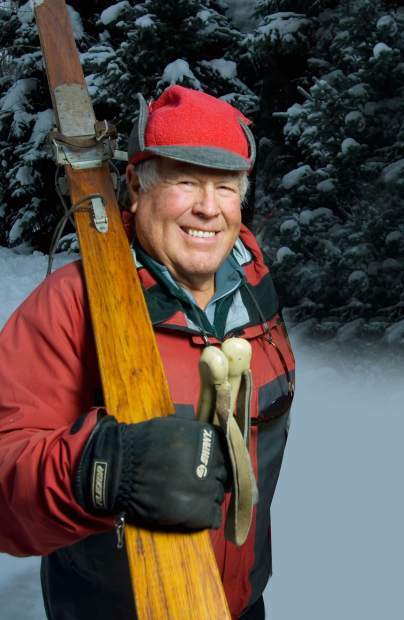 In 1963, Steve first skied Vail and wondered, “How do I sign up for all this powder?” Steve joined Vail Ski Patrol later that season, served as a ski patrolman until 1970 and remained an “honorary” patrolman the rest of his life. 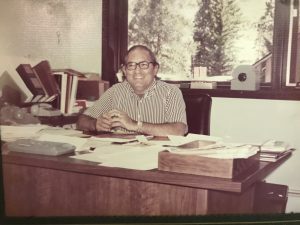 Throughout the 1960s and for decades to come, Steve ran a construction business and built many of the town’s iconic residential and commercial buildings. In 1969, he married Susan Hook Boyd, his wife of 20 years, and he helped raise three children from their home in West Vail: Steve Boyd Jr., Cait Boyd and Tom Boyd. Steve’s love of the mountains played a central role in everything he did, and he embraced the outdoors in all its forms. 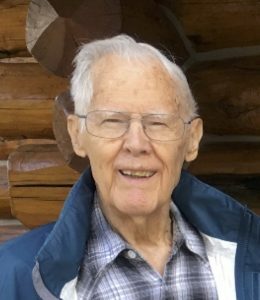 He was an avid skier, fly-fisherman, backpacker and hunter. He was one of the valley’s first kayakers and, together with his friends, hung the well-known “gauge” at the entrance to Dowd Chute and was instrumental in ensuring that Colorado’s rivers remain open to kayakers, even in high water. Steve was diagnosed with Stage IV melanoma in 2001 but fought the cancer into recession and went on to average more than 100 days a year on Vail Mountain for years to come. He served more than 25 years on the Mountain Hosts team and he also led mountain tours for the 60 plus Ski with Us program on Mondays. 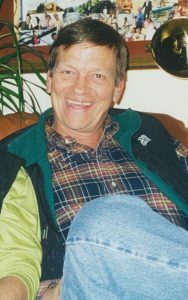 It was on Vail Mountain that he met his “special friend” Pam Timmins, with whom he spent the final 12 years of his life. He was preceded in death by his father, Morris LaRue Boyd, and mother, Louise Forbush Boyd. He is survived by his four children, his sister Carol Boyd Michael, his ex-wife Susan, his friend Pam and his grandchildren Rilee Boyd, Peter Boyd, Kienan Hilmer, Tyler Boyd, Alexander Boyd, Gabriel Castellon, Orion Castellon and Amberose Castellon. 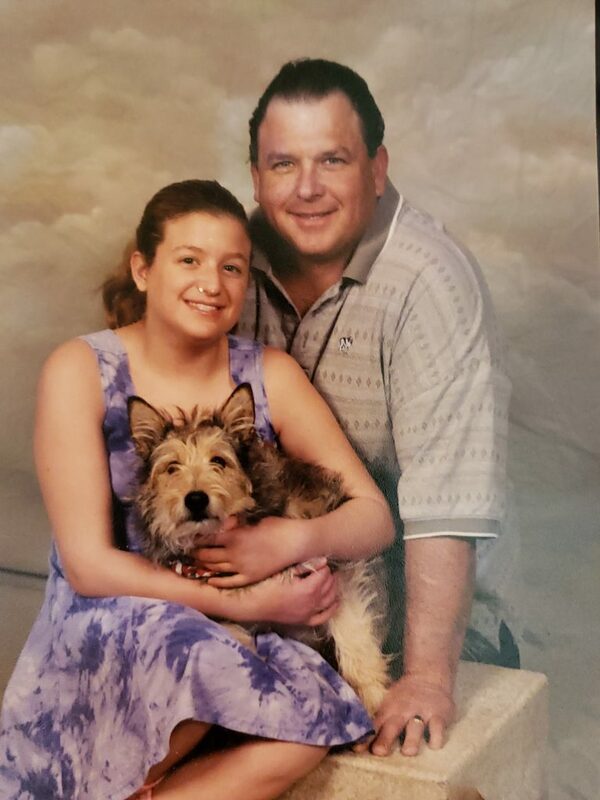 A celebration of life will be held in his honor Sunday, Aug. 12, from 10:30 to 11 a.m. at the home of Tom and Renee Boyd at 20 Stagecoach Road in Singletree, followed by an open house at the same location until 5 p.m. 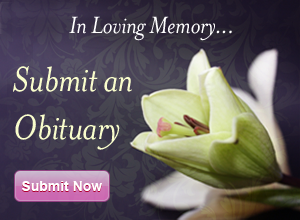 In lieu of flowers, the family requests donations be made to the Rocky Mountain Elk Foundation or Trout Unlimited.